Another Saturday, another wonderful Fall sponsor! Kayla from The Rural Knitter is one extremely talented lady. She is new to knitting, but you really couldn't tell. She pumps out wonderful hats and slippers with ease. I'm extremely jealous because I started knitting awhile back and I'm slower than a snail! I have not completed one darn (or yarn) thing! I love her blog, that shows off all of her lovely projects as well as fun vintage patterns! Also check out her Inspiration board on Tumblr! Oh my, I could just gush all day! Hi! I'm Kayla. I'm a small town girl in her late 20's who decided to move from the city to rural Newfoundland, Canada in hopes of slowing down and appreciating life. 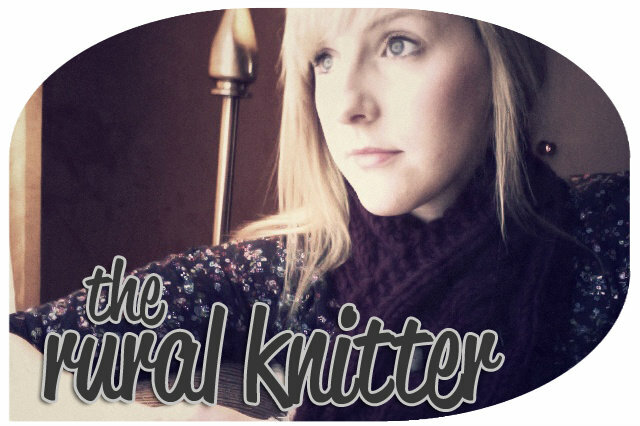 I blog over at The Rural Knitter. I write about my new found passion -- knitting, but also crafting, the world of books, and music. I also like to share what it's like to live in the most easterly part of Canada, where people live on an almost constant island of fog but boast a colourful and fantastic culture and history. 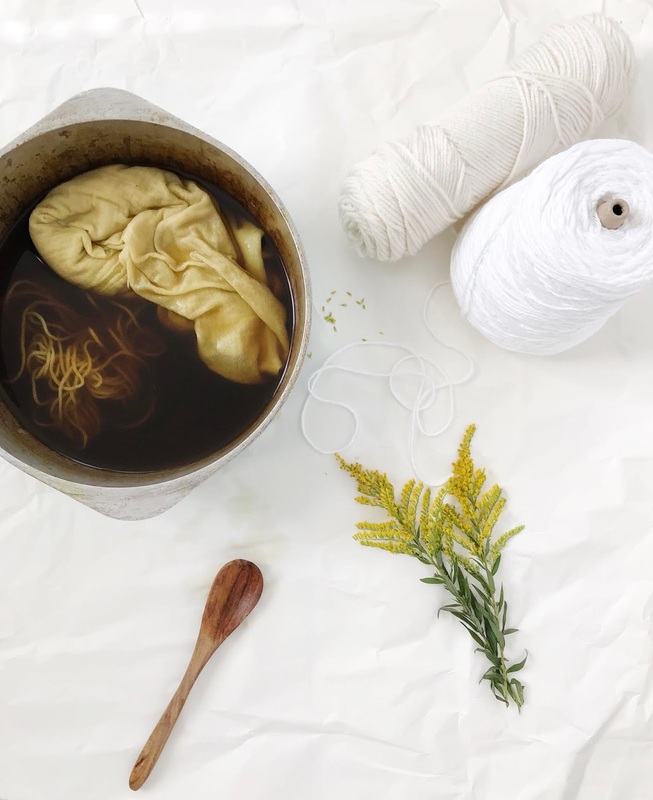 As a knitter, I'm trying to bridge the gap between my Grandmother's generation and my own in a land where knitting is not a hobby, but a way of life. So grab a cup of Tetley tea and put on a pair of wool socks and join me at The Rural Knitter. I love all of her cozy knits, go visit her shop, she just opened up! Also hop on over to her blog to enter her first giveaway, which I am taking part in! Today is the LAST day!